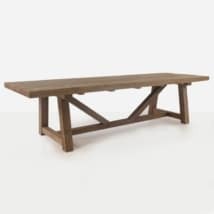 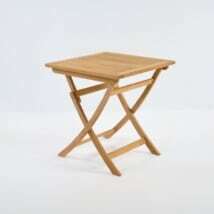 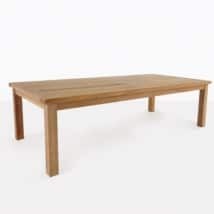 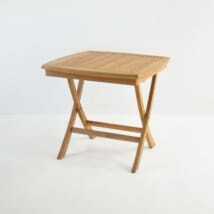 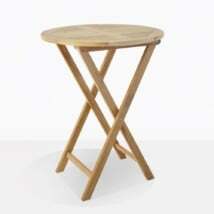 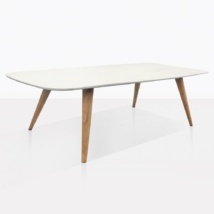 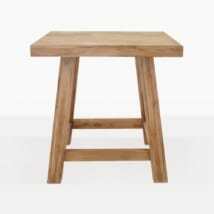 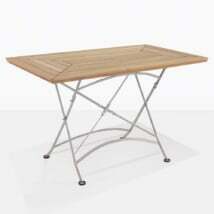 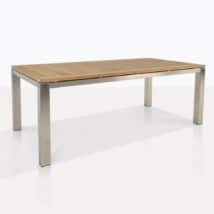 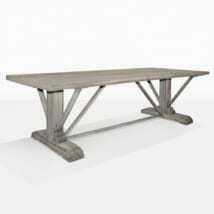 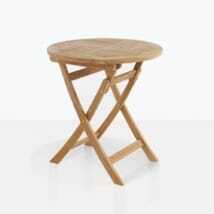 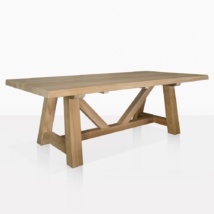 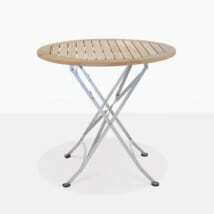 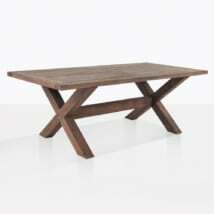 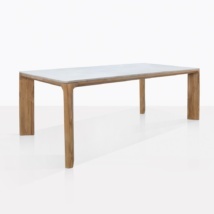 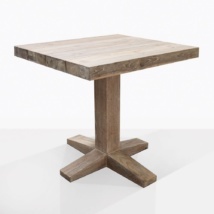 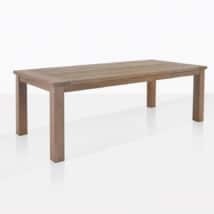 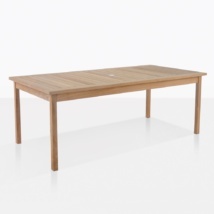 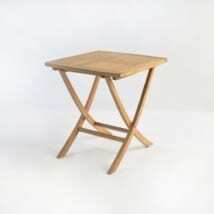 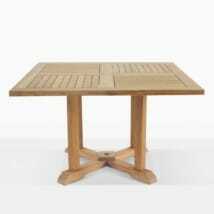 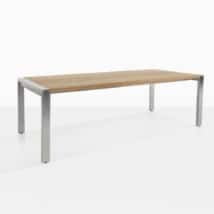 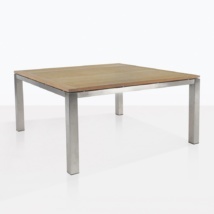 Teak Warehouse offers a large and impressive portfolio of Outdoor Dining Tables. 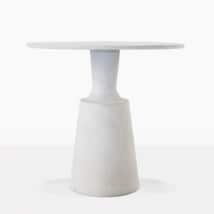 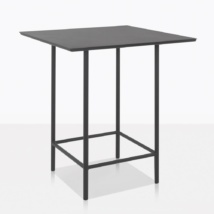 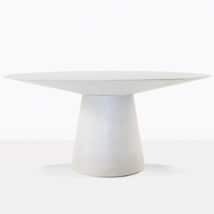 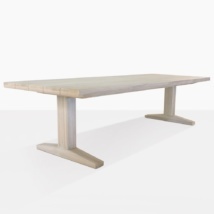 We are proud to manufacture such a desirable and functional array of assembled dining tables, made from premium materials perfect for the outdoor environment. 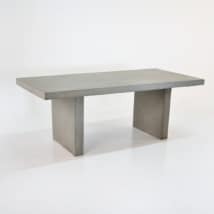 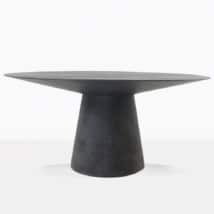 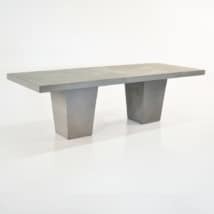 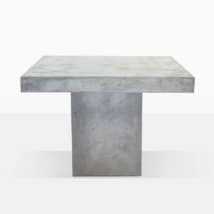 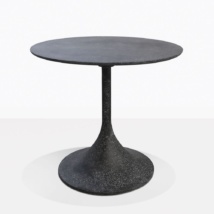 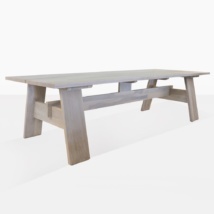 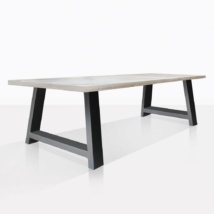 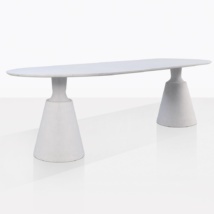 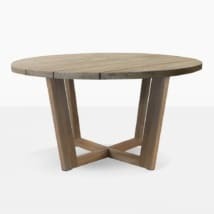 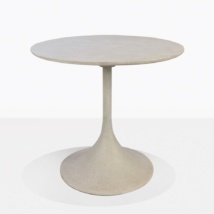 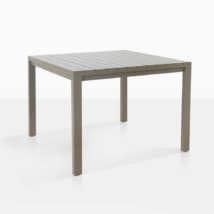 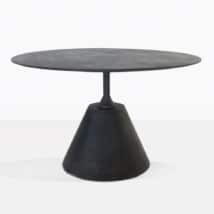 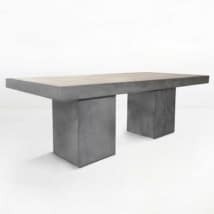 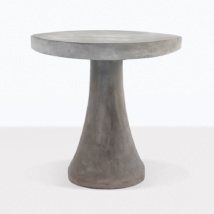 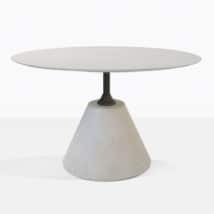 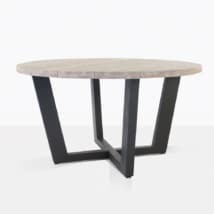 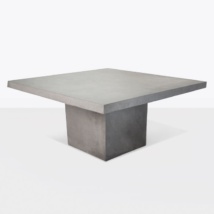 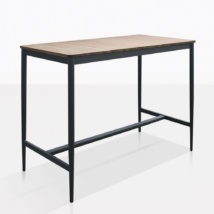 We offer A-Grade Teak, 316 Marine Grade Stainless Steel, Lightweight Reinforced Concrete, Premium Reclaimed Teak and other materials in our outdoor dining table selection. 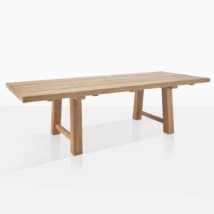 We understand how enjoyable outdoor dining can be, so we’ve designed functional, versatile and well-built outdoor dining tables to help you focus on the food, friends and the experience of outdoor dining. 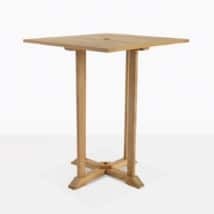 We offer a wide range of options and styles, with premium materials and amazing attention to detail. 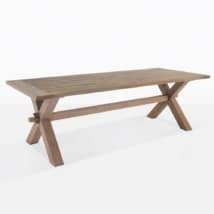 Teak Warehouse realizes that outdoor dining is often the first step to planning the outdoor paradise of your dreams so our selection is vast. 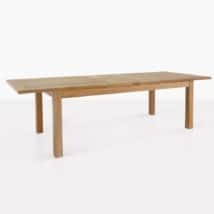 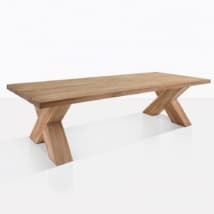 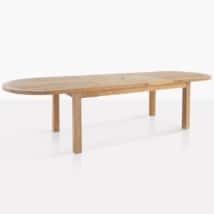 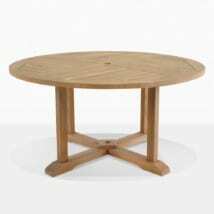 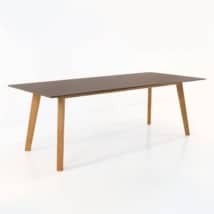 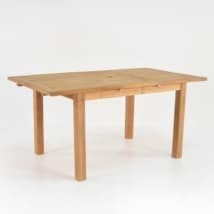 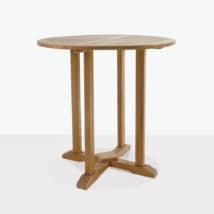 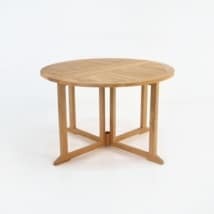 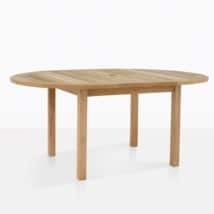 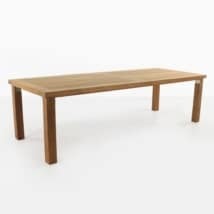 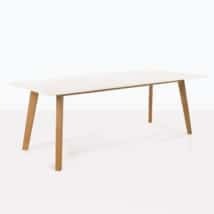 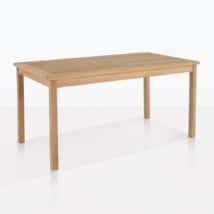 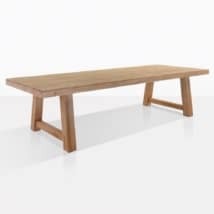 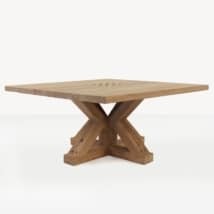 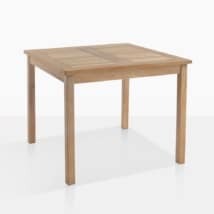 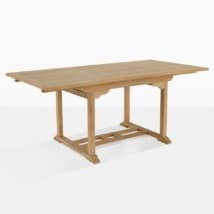 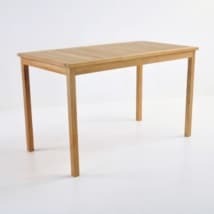 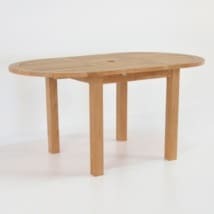 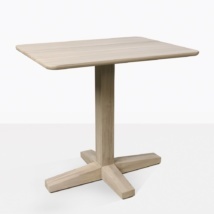 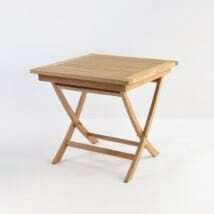 We make most of our dining tables in several sizes, so whether you are in the need of a small bistro top for 2 or a breathtaking table grand enough to host over a dozen close friends, Teak Warehouse has the scale and style to fit. 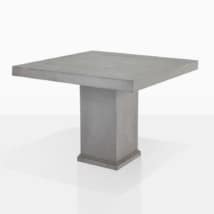 6:00 pm or call us TOLL FREE AT (800) 343-7707 and our experienced an knowledgeable design staff will assist you in choosing an al fresco dining table sure to impress.